Welcome to the Martin Edwards RBM Ltd website (information site only). 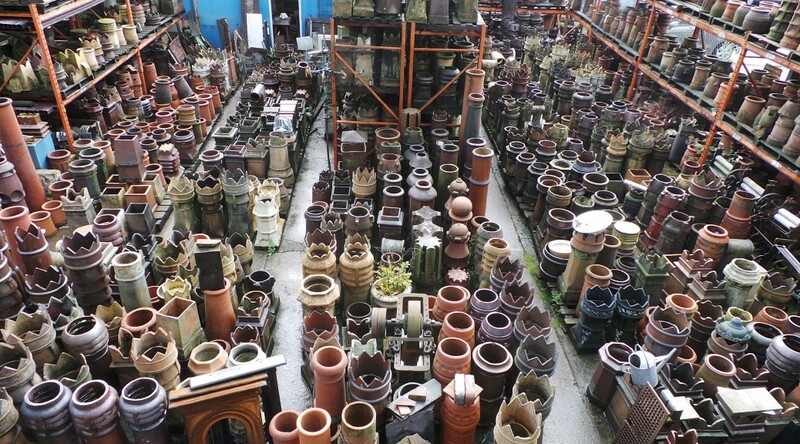 The purpose of which is to provide you with an insight into our vast stock range covering almost every aspect of a sympathetic rebuild or restoration project. We are situated in the south of Preston in a 75% covered yard. Martin Edwards is possibly one of the oldest established architectural reclamation companies in the north west which has enabled us to build up a vast array of supplies which in turn allows us to maintain a well stocked yard with authentic and unique items essential for your conservation, renovation or refurbishment project. In the unlikely event that you don’t find what you are looking for, please do not hesitate in contacting us. We will happily go and physically check for you. Should you consider making a visit to our yard will you be met by a skilled member of staff who will offer any help you require regarding materials available for any current or pending projects you may have.